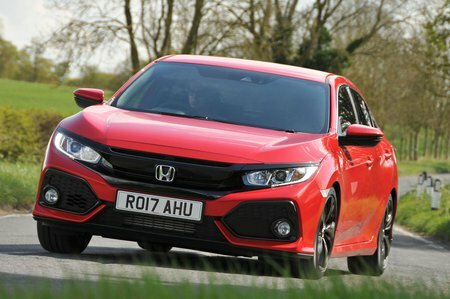 Honda Civic 1.0 VTEC Turbo 126 S 5dr 2019 Review | What Car? What Car? will save you at least £2,291, but our approved dealers could save you even more. Entry-level S trim isn't worth considering because you don't even get a radio or air conditioning. Besides, the price premium to upgrade to SE trim is tiny.